San Francisco is one of America's finest cities. As a center of the arts, commerce and tourism, millions of visitors flock there every year. People need a fantastic place to stay while in town, and that's precisely what the Wyndham Canterbury at San Francisco provides. 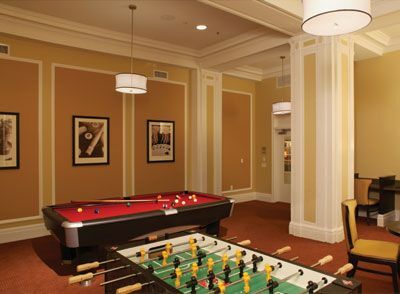 When you buy Wyndham Canterbury at San Francisco timeshare options, you get to own a piece of this historic city. With a past that's filled with colorful characters along with spectacular booms and busts, history is a big part of San Francisco's charm. 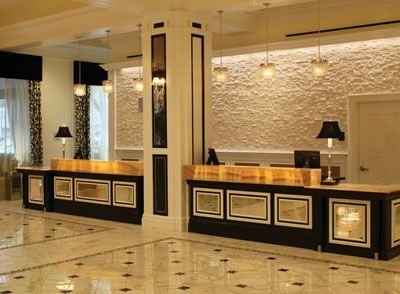 A stay at the Wyndham Canterbury at San Francisco provides guests with an opportunity to visit that history. This resort was once the site of the Canterbury Hotel and the Whitehall Inn - two properties which were combined and renovated from the ground up to create a spectacular resort that's not only loaded with upscale amenities as well as plenty of historic charm. 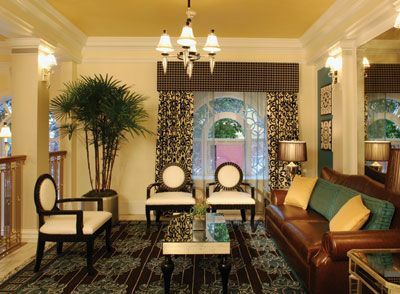 The resort's interior decor tastefully blends the old with the new in a warm and colorful manner. Guests will immediately feel comfortable thanks to the hotel's many cozy corners and accommodations are generously proportioned and feature all of the modern conveniences. One-bedroom accommodations boast 600 square feet of space with room for up to four adults. Two-bedroom units sleep up to six as does the three-bedroom Presidential Suite. Guests who opt for the two- or three-bedroom Presidential Suite accommodations enjoy in-room washer and dryer units while guests in other rooms have access to laundry facilities that are located on various floors of the hotel. 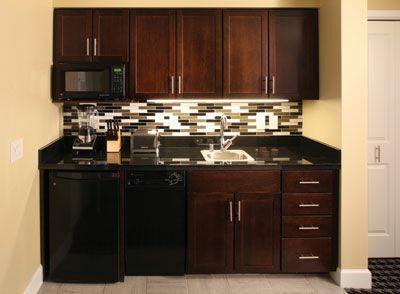 Presidential Suites also have full kitchens while smaller units feature refrigerators and microwaves. Regardless of which accommodations are chosen at the Wyndham Canterbury at San Francisco guests will enjoy luxurious bedding, opulent bathrooms and spectacular skyline views. 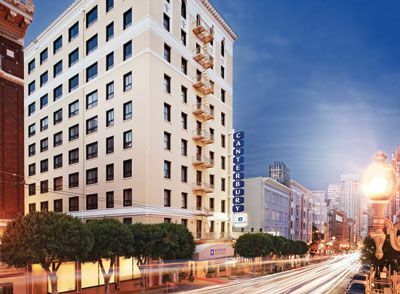 People who buy Wyndham Canterbury at San Francisco timeshare options revel in an unbeatable location in the heart of the city. World-class dining, shopping and entertainment can be found just steps outside of the front door. 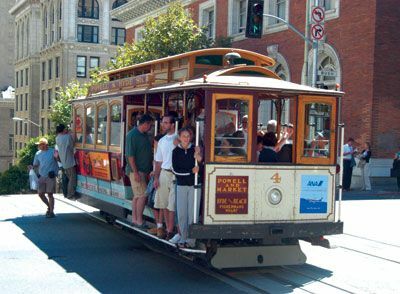 Two blocks away guests will discover the city's iconic cable car system, which can take them nearly anywhere they'd wish to explore. Fisherman's Wharf, Pier 39, Union Square, Chinatown and the Golden Gate Bridge are all a short jaunt away. Anyone who chooses to buy Wyndham Canterbury at San Francisco timeshare options is guaranteed to enjoy a memorable getaway in one of America's best cities for tourism and entertainment. Contact Wyndham Canterbury at San Francisco Specialist Today! 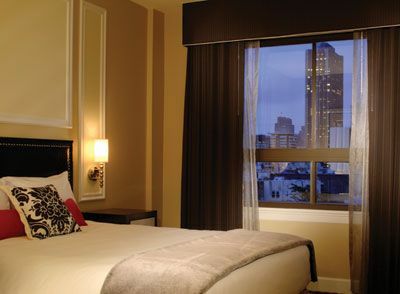 This resort is located right in the heart of downtown San Francisco and within walking distance to many of San Francisco's main attractions such as Union Square where you can catch the infamous cable cars and Chinatown. 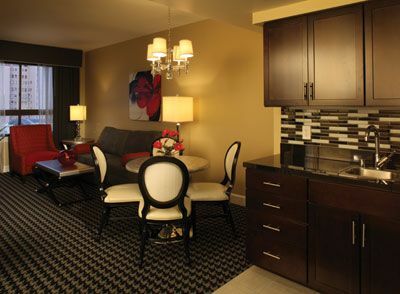 Wyndham Canterbury is a short bus or taxi ride to all of the other attractions that San Francisco has to offer. Not only is there a large variety of things to do and see within the city limits, but other amazing attractions outside city limits as well. Napa and Sonoma Valley are a 1-2 hour drive away. Yosemite National Park is also within a reasonable driving distance. In Muir Woods you can see the famous majestic redwood trees! 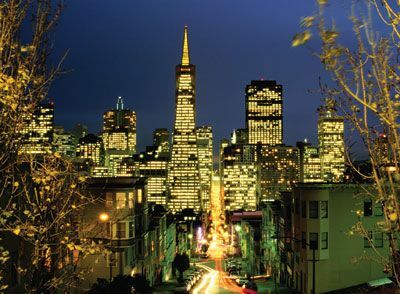 There is so much to do and see in and around San Francisco that you will want to return again and again!